Home » Accidents & Disasters » Police suspect retaliation in murder of Frank Edwards Jr.
Police suspect retaliation in murder of Frank Edwards Jr.
On Tuesday, February 23rd Frank Louis Edwards Jr, a 27-year-old fisherman of the San Mateo area was found lying in a white 16 footer skiff with multiple gunshots to his chest, stomach, neck and face. The boat was located at a dock on Tarpon Street. His body was transferred to the Dr. Otto Rodriguez San Pedro Polyclinic II where he was pronounced dead at 10:06PM, and later transferred to the Karl Heusner Memorial Hospital in Belize City were a post-mortem awaits. Currently San Pedro Police have two persons in custody, and believe that Edwards’ murder was in retaliation to another murder of an islander exactly one year ago. According to official reports from the police, at about 8:50PM Edwards was inside his home along with family members when there was a knock on the door. Someone from outside shouted “Police” and as a result Edwards opened the door to find out what was happening. 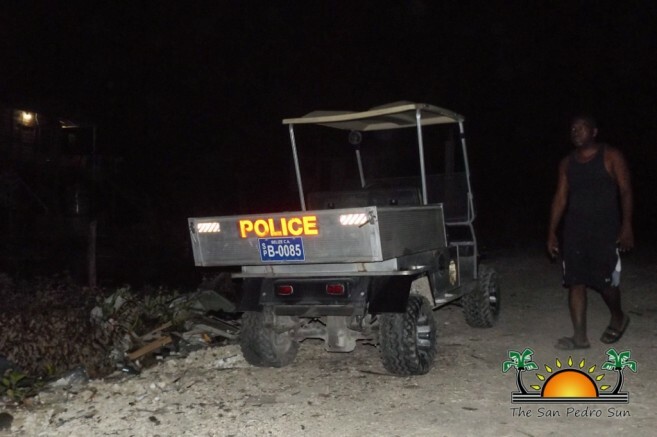 Without warning he was shot multiple times by his perpetrators who then quickly made their escape in a skiff through the lagoon area behind his house. Family members placed Edwards' body in his boat and drove it to the dock on Tarpon Street were police found him. Upon investigation at the scene of the shooting, Police recovered (17) seventeen .45 auto expended shells, (14) fourteen .9mm expended shells, (2) two 12 gauge expended cartridge, (1) one 12-gauge live cartridge, (3) three .45 slug, (2) two .9mm slug and (5) five pellets from the scene. Edwards was no stranger to police. 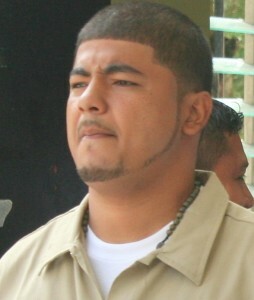 In 2009, along with three other individuals was charged for the double murder of James Swan and Edwardo Gutierrez. However, in May of 2012, a jury handed down a not guilty verdict for murder and manslaughter to all four individuals. A year later in November 2013, he was involved in a shooting incident with the Belize Coast Guard just south of the Mexican border where was injured by a single gunshot to his hip and buttocks. Edwards was also a suspect in the murder of two-year-old Charlie Daniel “Danny” Espat who was shot to death while sleeping at his home in San Pedrito Area on Tuesday, February 24th. Deputy Officer of the Coastal Executive Unit, Assistant Superintend Henry Jemmott indicated that the murder of Espat may have led to Edwards being murdered, as both events occurred on the same date and were planned assassinations. Police are seeking the public’s cooperation in solving this cold-blooded murder. Anyone with information are asked to immediately contact the San Pedro Police Station at 206-2022 or Crime Stoppers Belize at 0-800-922 TIPS (8477). 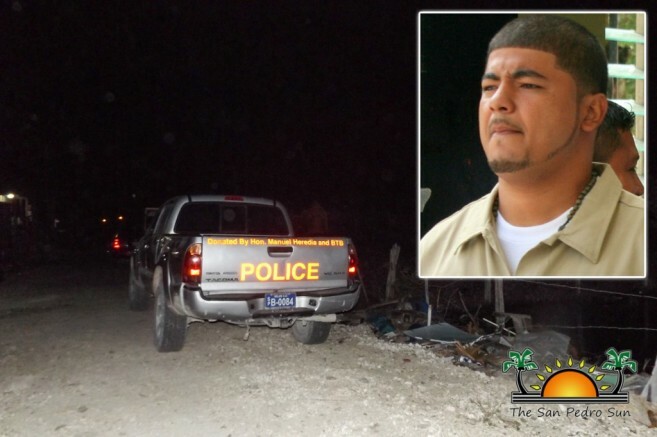 This marks the second murder on Ambergris Caye as of 2016. Edwards is survived by a host of family and friends.